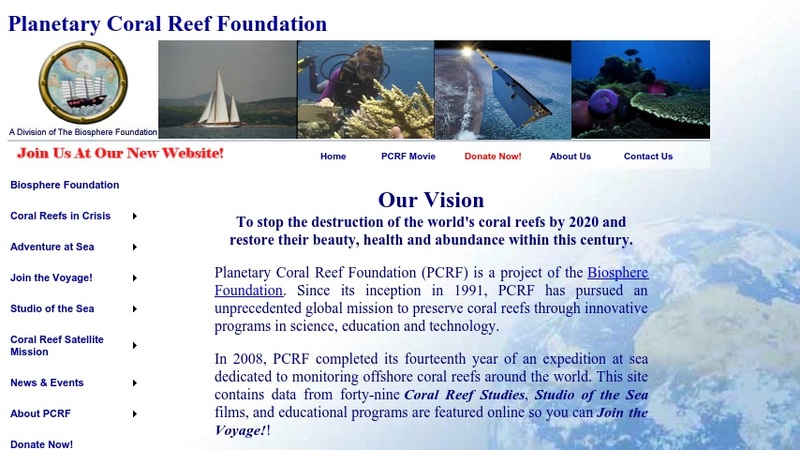 The Planetary Coral Reef Foundation was founded in 1991 to address the growing crisis of destruction of coral reefs. Topics include the PCRF's mission, its research activities at sea and in space, wastewater recycling, conservation tips that can help preserve reefs, and the organization's ship, R.V. Heraclitus.